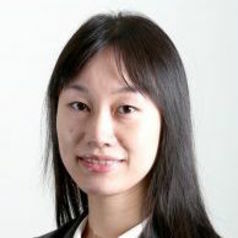 Dr. Jingbo Meng is an Assistant Professor in the Department of Communication. Her research interests span the areas of health communication, social networks and the usage and effects of information and communication technologies. She is particularly interested in understanding and building teams/groups and social networks that facilitate exchanges of social support, foster the emergence of social norms, broaden the spread of health information and enhance social influence on health behaviors of individuals who are embedded in the groups and networks. The groups and social networks may appear in various social media, such as social networking sites, online health communities and online games, as well as connections enabled by mobile technologies.